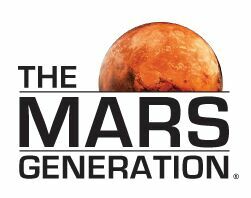 The Beginning today, The Mars Generation (TMG) is pleased to announce that the organization is now taking applications to select 10 students who will receive full-paid scholarships (transportation included) to Space Camp located in Huntsville, Alabama for summer of 2016. The application process begins with the teachers who recognize talent and need. 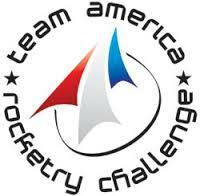 Teachers will nominate students who have demonstrated an aptitude in science, technology, engineering and mathematics (STEM) who would benefit from an experience like Space Camp. The Mars Generation board members will review nominations, and invite applications from qualified nominated students. Each application will include a two-page essay from the student. Deadline for teacher nominations is no later than Feb. 1, 2016, and student applications must be completed and submitted online on or before March 1, 2016. Demonstrating financial need – determined by student being at or below the income guidelines set in the USDA free lunch program. Student/parents will need to show income verification either through qualification of USDA free lunch verification or tax returns. 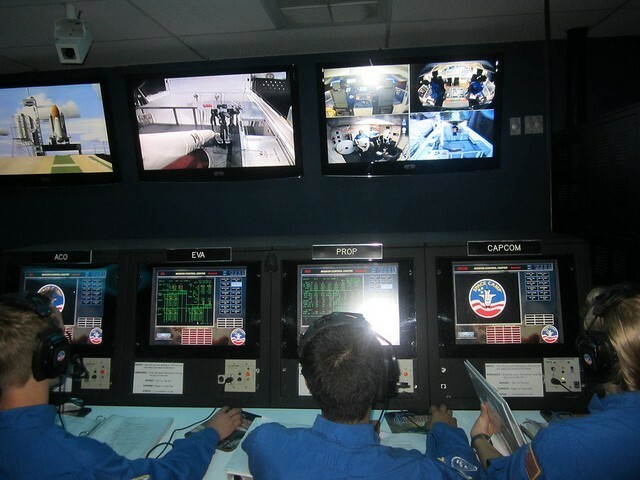 The Mars Generation Space Camp Scholarship program is a unique program offering support beyond the estimated $1,500 for tuition and transportation fees to attend the camp. 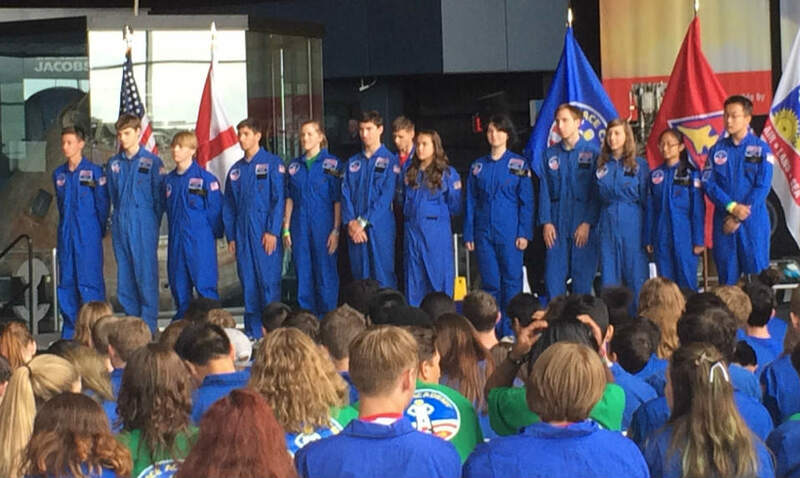 To prepare TMG Scholars for the awe-inspiring experience of attending Space Camp, they will be mentored as a cohort by students who have previously attended Space Camp and are now TMG Space Ambassadors. Additionally, TMG will engage parent liaisons who will be available to answer questions and provide guidance to scholars’ parents. 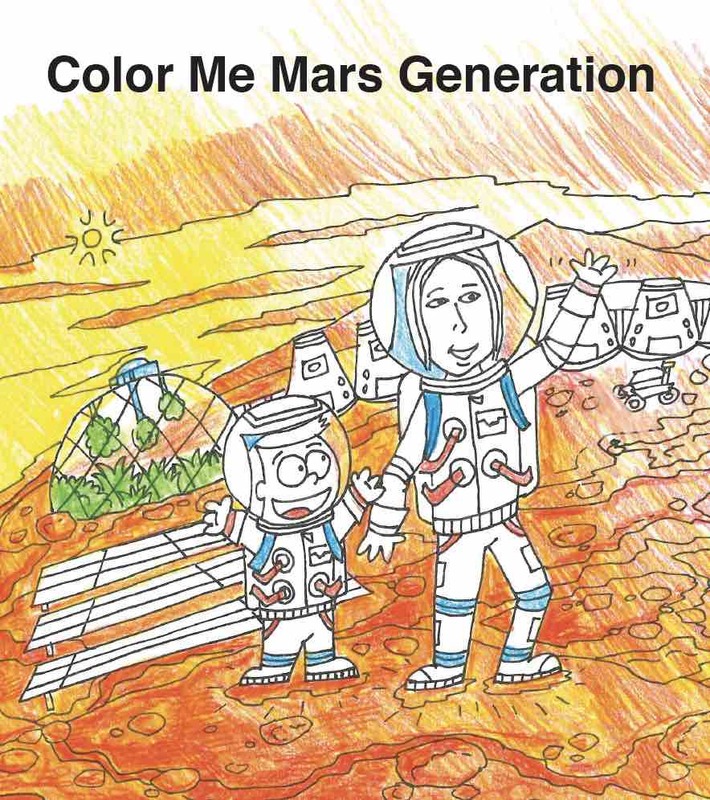 The Mars Generation serves as a catalyst to identify students with an interest in STEM and nurture their study in STEM education through outreach and scholarship programs. 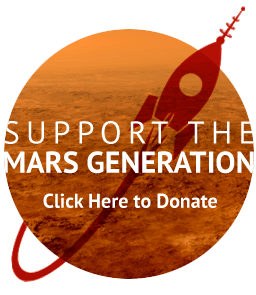 Through programs like the Space Camp Scholarship program, The Mars Generation fulfills its mission as a nonprofit organization dedicated to nurturing and inspiring tomorrow’s explorers today. 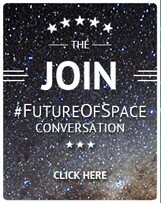 By energizing young people with excitement for space and STEM, TMG is educating youth and adults about the importance of deep space exploration to humankind. Student nominations are now closed. 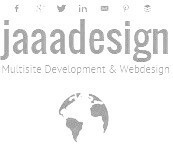 Please signup for our email list below to receive notices of future scholarship openings. 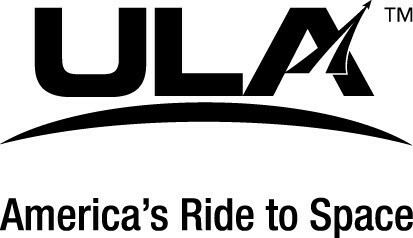 To sign up for future space camp scholarship updates please click here.